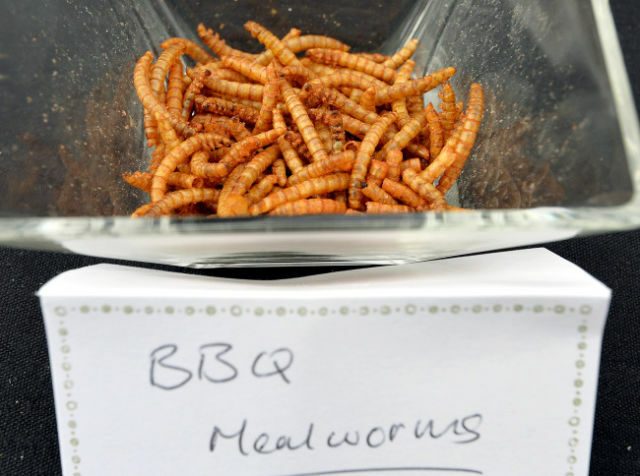 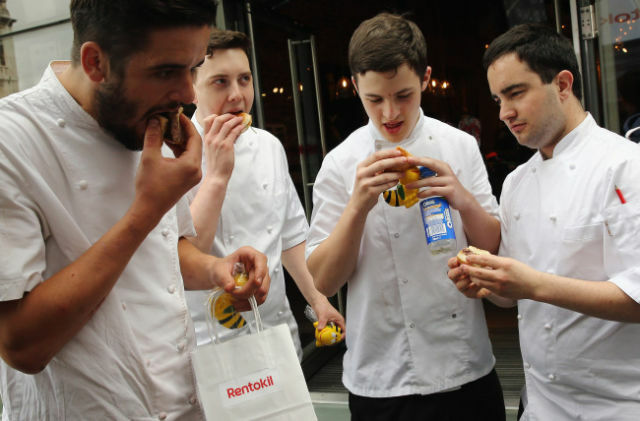 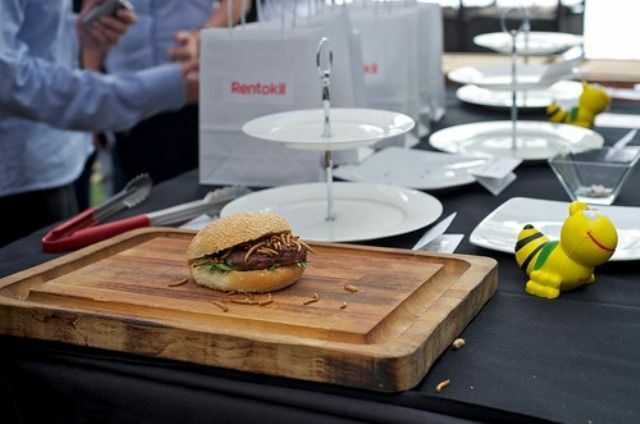 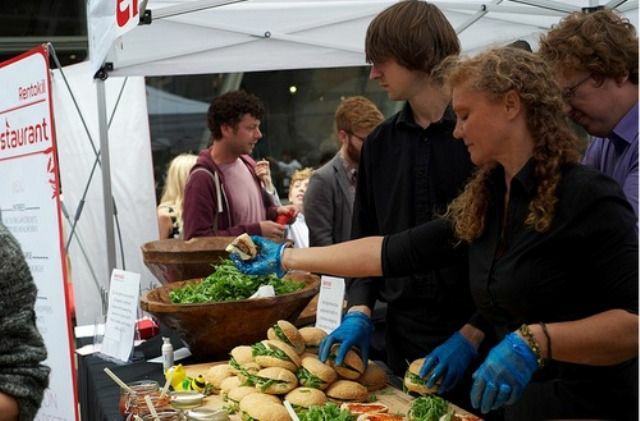 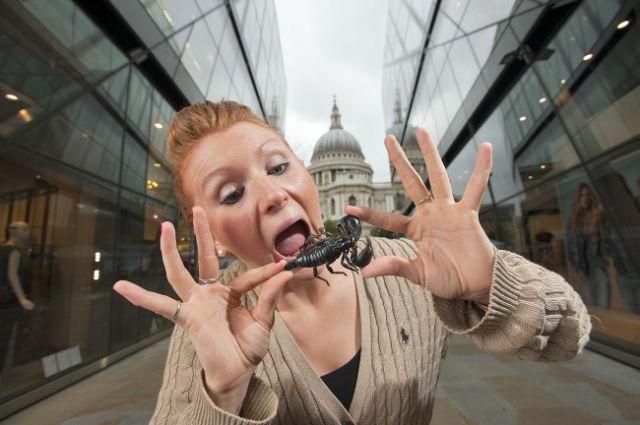 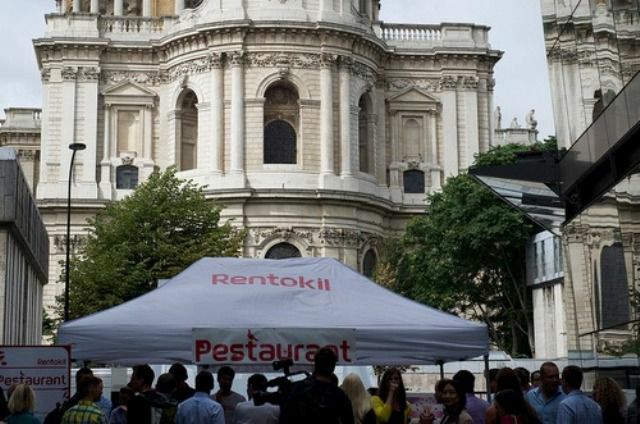 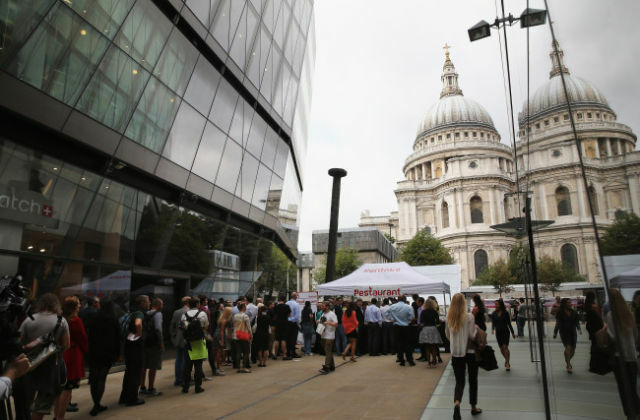 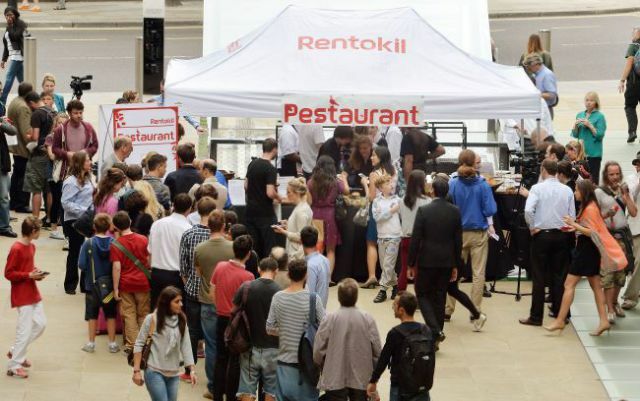 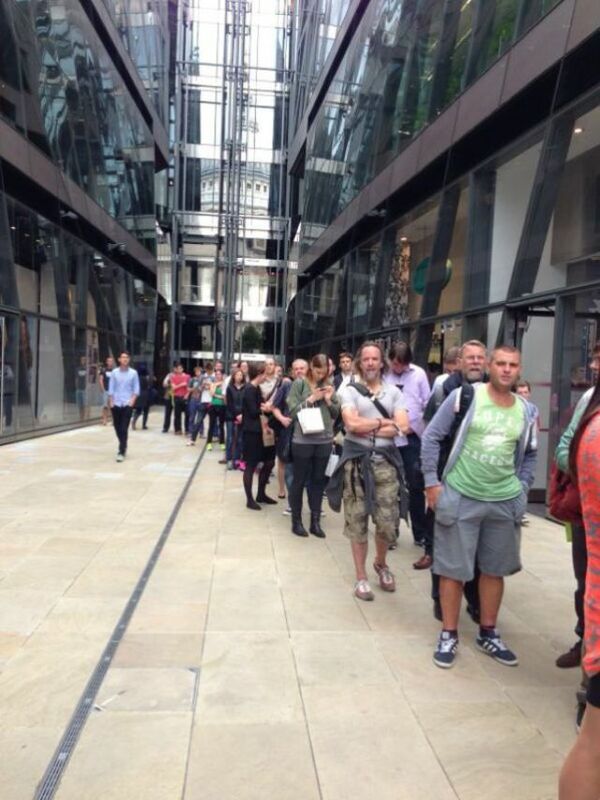 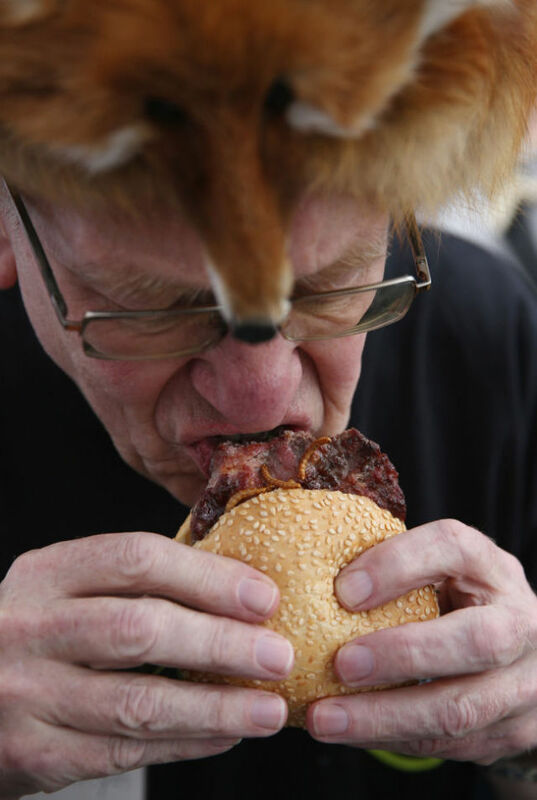 People were treated to the most unusual free lunch ever by corporate giant, Rentokil who are celebrating 85 years in business. 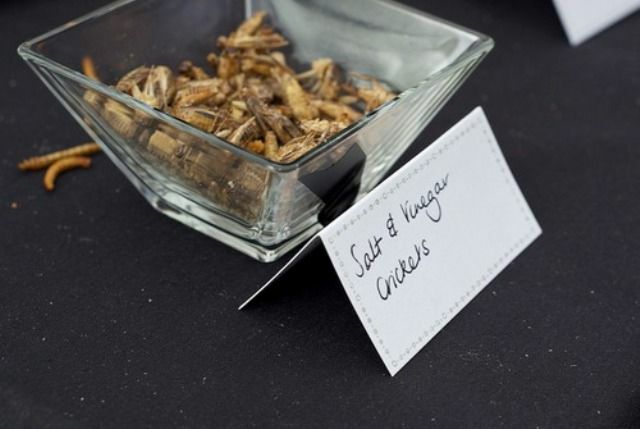 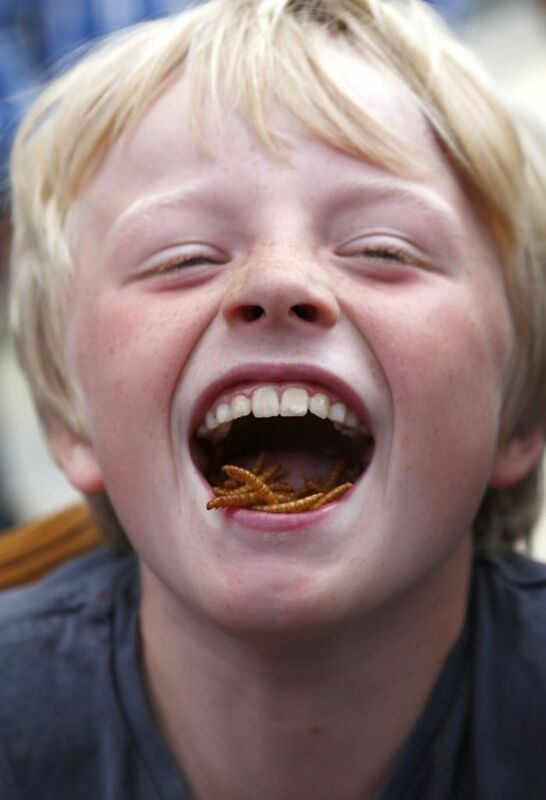 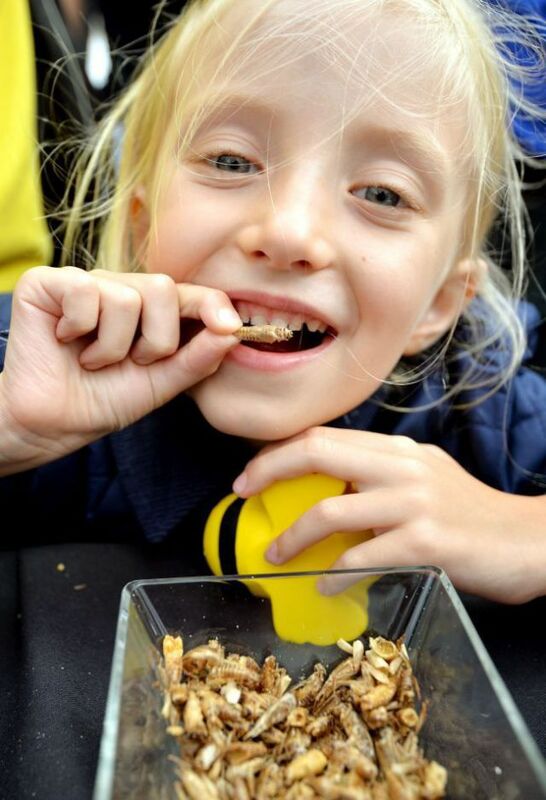 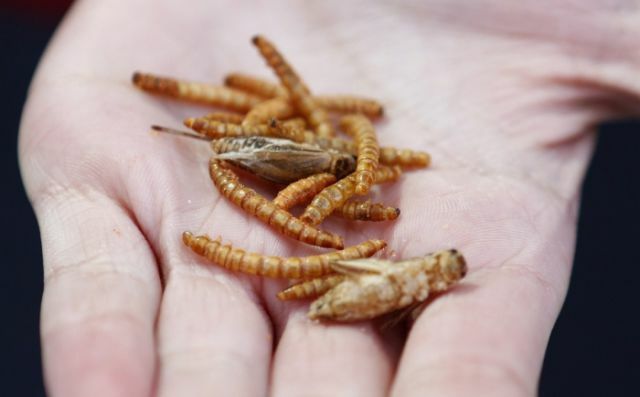 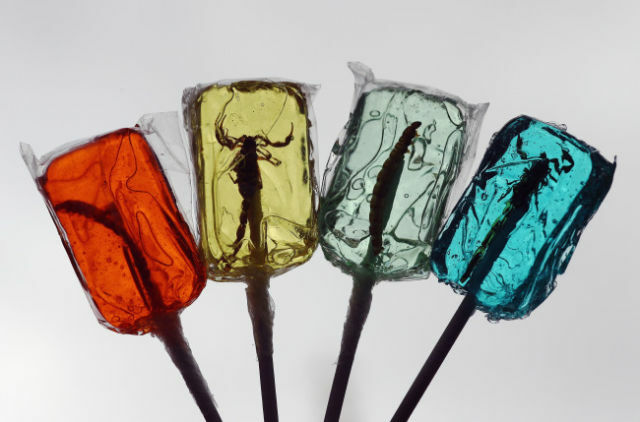 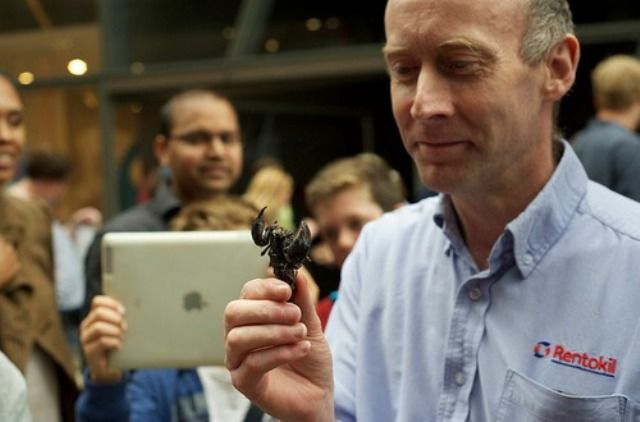 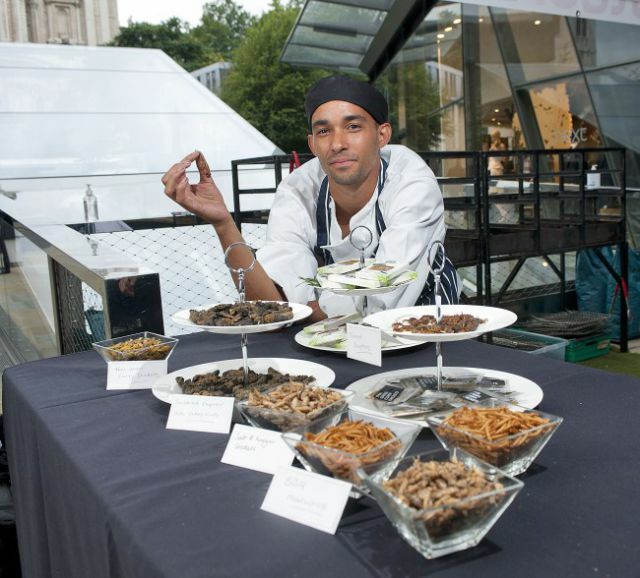 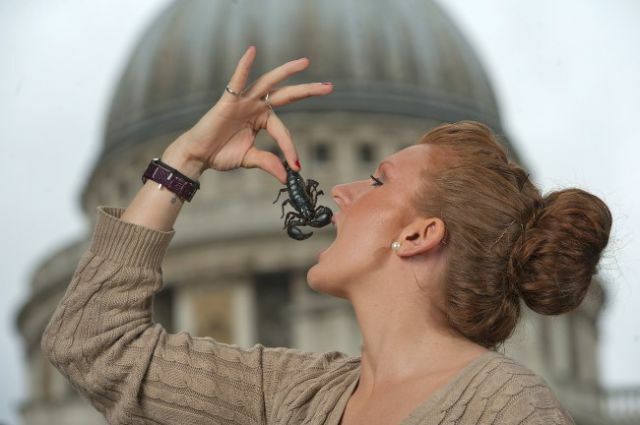 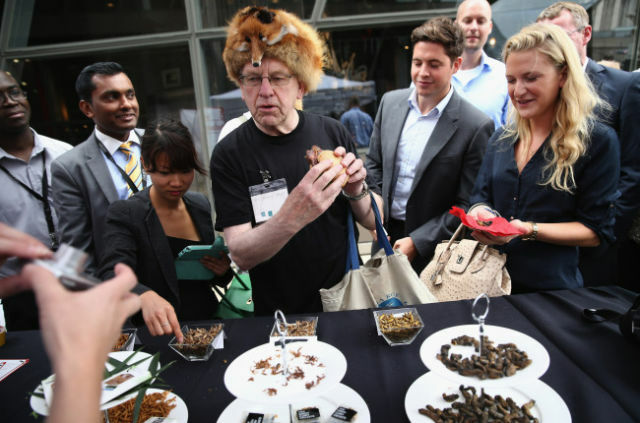 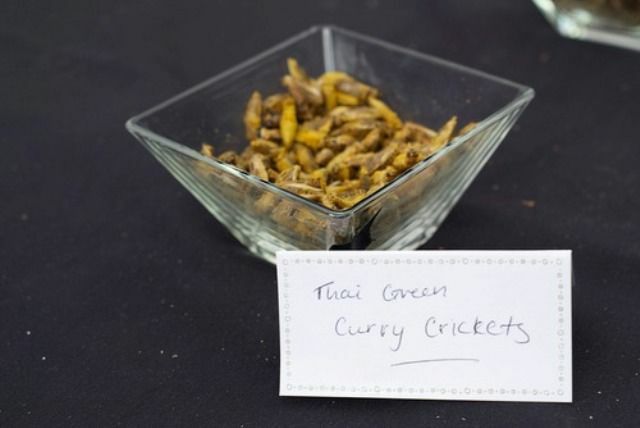 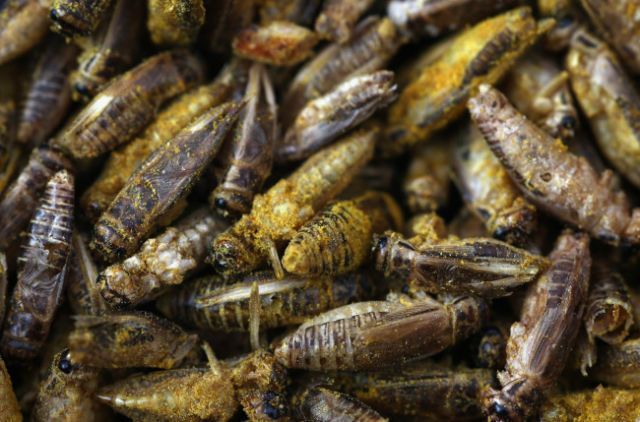 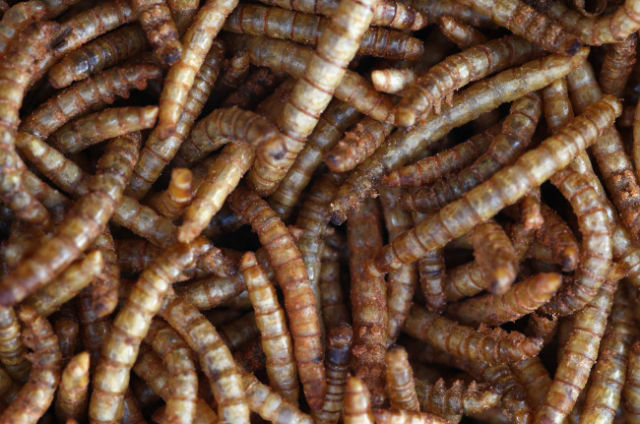 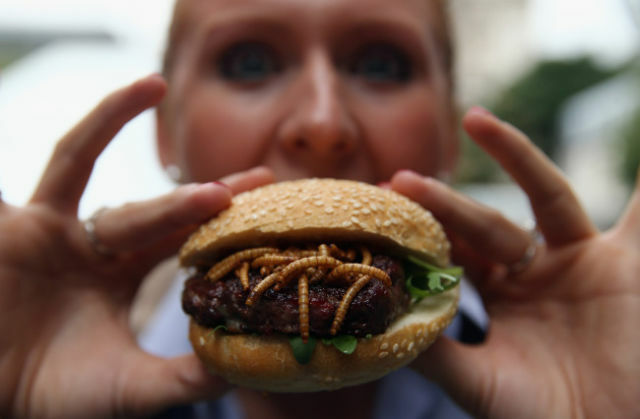 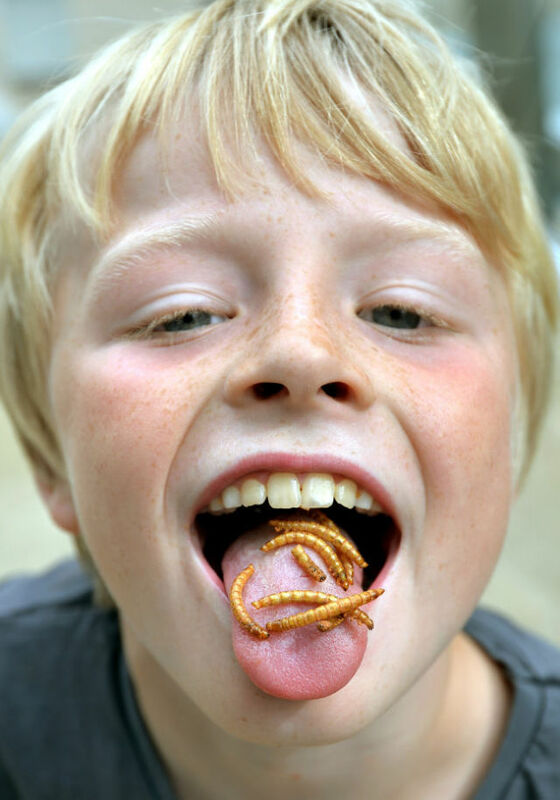 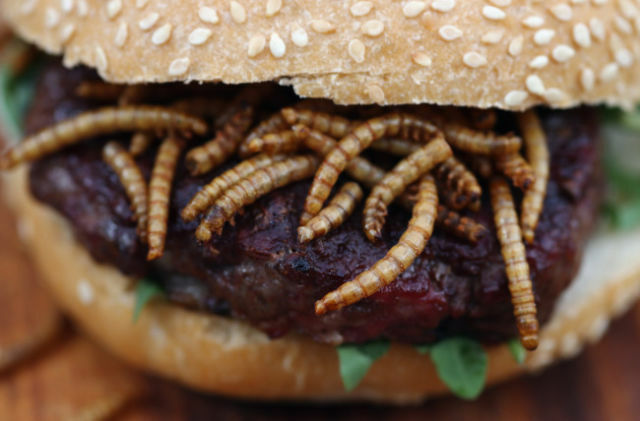 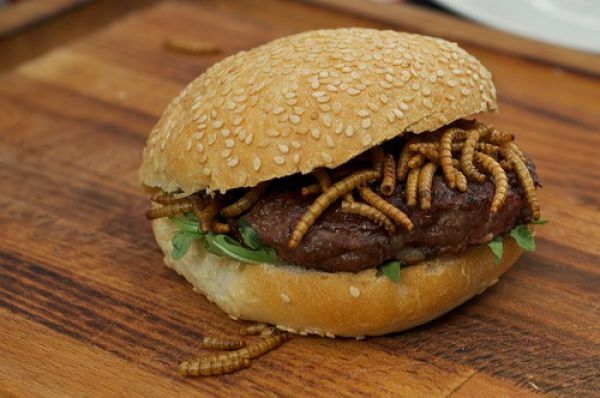 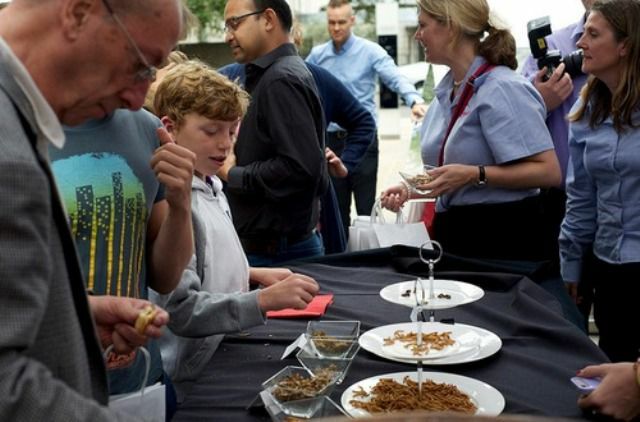 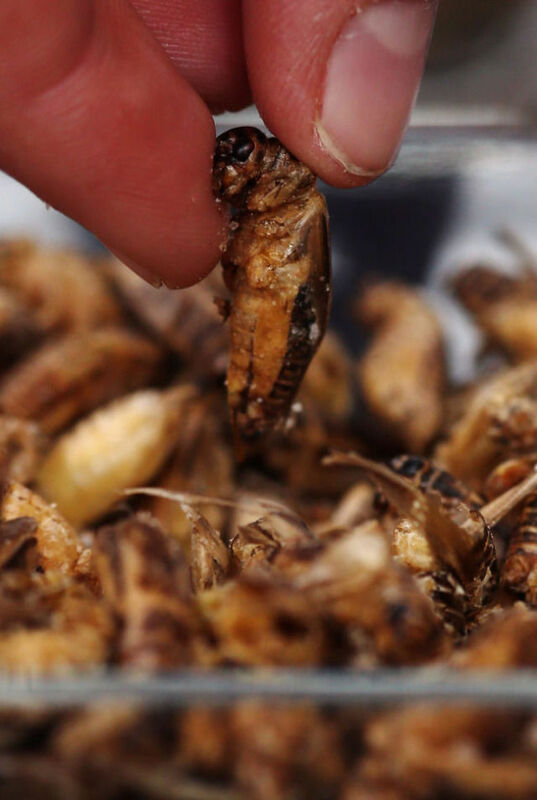 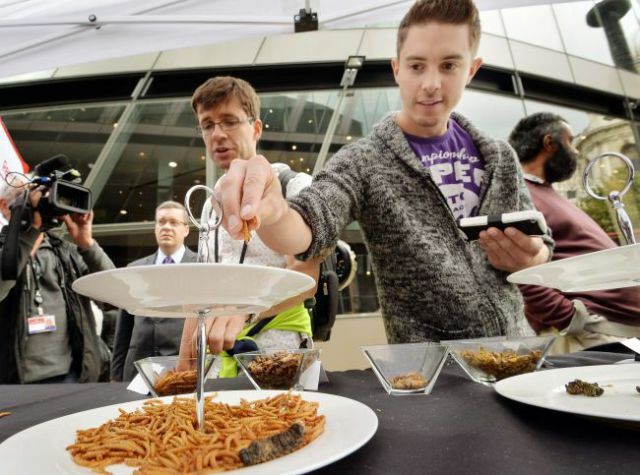 Edible insects were on the menu for hungry customers with snacks such as chocolate-dipped sago worms and roasted and salted weaver ants! 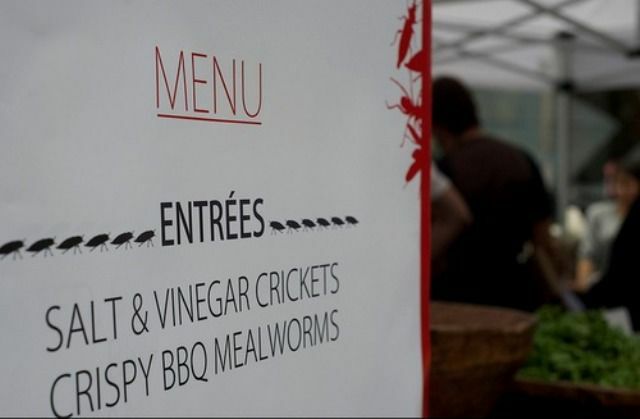 Apparently people will eat just about anything if it’s free!